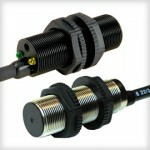 The CAP-300 capacitive level switch is one of our most durable and reliable point level sensors. 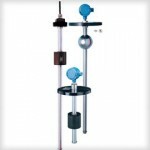 Compatible with coolants, the CAP-300 is the ideal OEM solution for power generation equipment, off-highway vehicles and cell phone tower generators and can be mounted in any position. 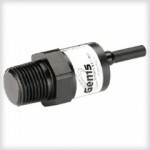 With nearly zero maintenance, the sensor is small in size, tolerates coating and will remain reliable even in the standby mode. 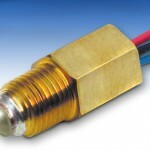 Compatible with temperatures up to 257°F (125°C) the capacitive based sensor is suited for the most challenging environments. 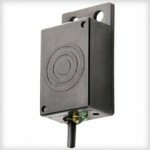 Available with a variety of mounting types and electrical connections, the CAP-300 is the ideal solution for coolant monitoring. 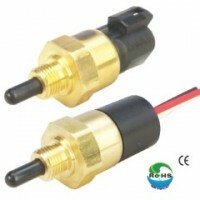 Open collector, sinking or sourcing output, 9-32 VDC, 30mA max.